An autism diagnosis is likely to raise many fears and questions for any family. But because autism is a spectrum disorder, there’s no one-size-fits-all solution for the diverse array of challenges it presents. So while the core symptoms of autism may be similar across large populations, successful diagnosis, treatment planning, and educational placement for children with autism spectrum disorder depend on the individual differences in each child. One thing that makes autism difficult to understand, diagnose, and treat is that it is so unlike many other health problems we encounter. Autism, also called autism spectrum disorder (ASD), is not limited to one body organ or system and is often best defined by its symptoms—such as diminished social skills, problems with communication (both verbal and non-verbal), aversions to certain sensory stimuli (like tastes, textures, or sounds), difficulty transitioning between settings, and difficulty controlling emotions. The ways in which these symptoms manifest, and the challenges they present, are different for each child—and not every child who experiences autism-like symptoms will be diagnosed with the disorder. So if autism is so complex, how is it diagnosed? Autism is classified as a “pervasive developmental disorder” that is typically diagnosed during early childhood (ages 1–3), with the most prominent clues coming from delays in reaching developmental milestones such as speech and interactive play. Other indicators include reluctance to make or sustain eye contact, fixation on certain objects, emotional inflexibility, and extreme irritability. Unfortunately there is no single test—no blood screen or imaging technology—that allows clinicians to instantly identify an autism spectrum disorder. The task of diagnosis and treatment planning, therefore, often resides with keen observation, developmental screening, behavioral assessment, and other medical testing. 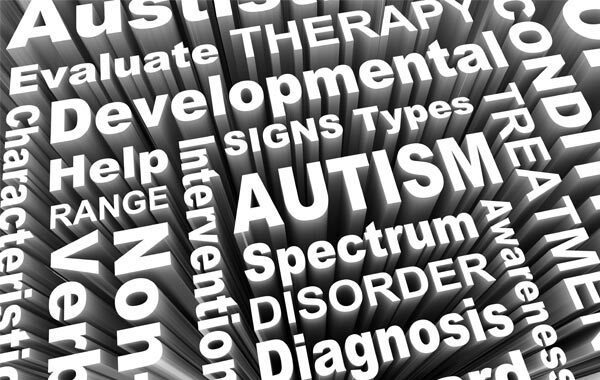 Because autism spans such a wide array of systems and symptoms, effective diagnosis and management often depends on a multi-disciplinary care team featuring specialists in child psychology, speech pathology, developmental pediatrics, pediatric neurology, audiology, physical therapy, and special education. More recent research has attempted to identify genetic markers for autism spectrum disorders, but while some candidate genes have been identified, this phase of investigation remains in its early stages. Why Is Individualized Care So Important? 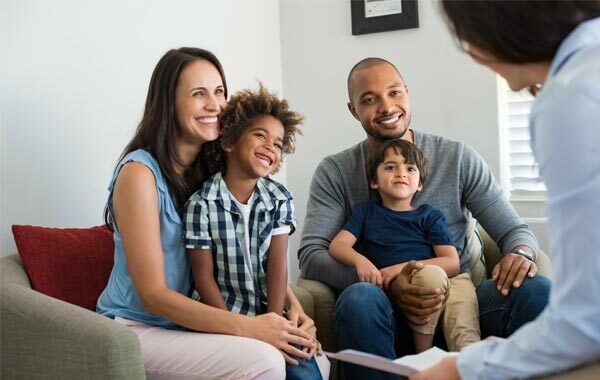 At Key Assets Behavioral Health, we believe strongly that individualized assessment and care represent the best way to unlock autism’s secrets and to help each child on the spectrum address and overcome his or her unique challenges. For this reason, Key Assets Behavioral Health takes an evidence-based approach to autism diagnosis. 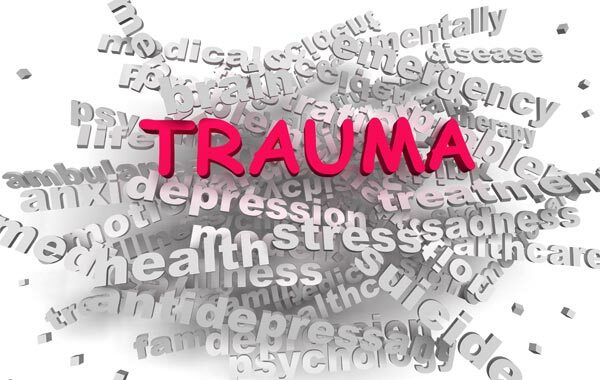 We use recognized metrics such as the Trauma Symptom Checklist for Children, the Trauma Symptom Inventory, and the Autism Diagnostic Observation Schedule (ADOS™-2) to assess communication, social interaction, and play, as well as restricted and repetitive behaviors. Through extensive interviews, testing, and observation, clinicians can improve diagnostic accuracy, make more informed treatment choices, and inform the educational placement for each child. We also work extensively with families of children with autism spectrum disorders to help them broaden avenues of communication, manage challenging behaviors, learn new skills, and craft individualized treatment plans that deliver results. Remember also that not every child with autism-like symptoms will be diagnosed with an autism-spectrum disorder. Individualized testing, observation, and treatment planning can benefit these children as well. So if you believe your child may have, or be at risk for, an autism-related disorder, it is strongly recommended that you consult with a professional care team early. Early intervention has been shown to have positive and often dramatic effects on treatment outcomes. Key Assets Behavioral Health offers community-centered services at locations in Fayette, Jessamine, Madison, Montgomery, Scott, and Woodford Counties as well as at our offices in Lexington Kentucky. Our areas of expertise include trauma, anxiety and depression, autism spectrum disorders, grief and loss, and targeted case management. Contact us today and learn how Key Assets Behavioral Health can help you. Key Assets Kentucky, is a behavioral health and child caring company based in Central Kentucky. Through our Key Assets Behavioral Health program and Children in Community Care program, we seek to positively impact the lives of children, young people, their families. We specialize in offering support services via a residential treatment group home care for youth with autistic and/or developmental disabilities, and behavioral health counseling services for youth, adults and families in times of crisis. Key Assets Kentucky, is part of the Key Assets Group, an international group of companies delivering flexible children and family social services solutions.